Veteran Bollywood actor Vinod Khanna passed away on 27 April 2017, Thursday morning. The actor turned politician was suffering from advanced bladder carcinoma and breathed his last at 11:20 am at Sir HN Reliance Foundation hospital in Mumbai. 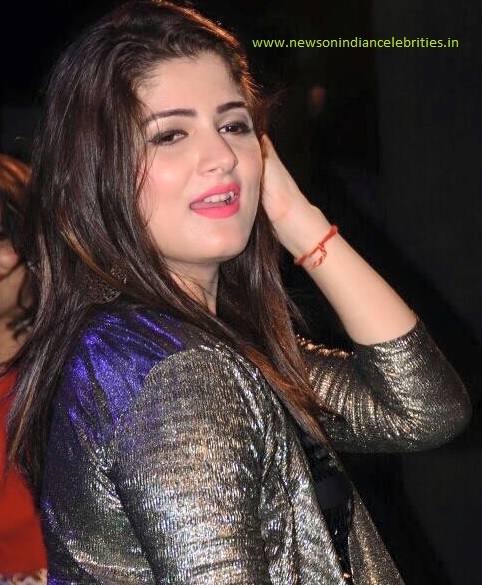 Bollywood celebrities mourned the loss of the superstar. Vinod Khanna was 70 and was hospitalised over a month ago for cancer. Family members of Vinod Khanna remained tight-lipped about his condition when he was in hospital. His funeral took place at a crematorium in Worli, Mumbai, in the evening of 27 April 2017 and was attended by a number of his contemporaries, including Amitabh Bachchan, Rishi Kapoor, Ranjit and many others. Vinod Khanna is survived by his former wife Geetanjali and their sons Akshaye and Rahul, and his present wife Kavita and son Sakshi and daughter Shraddha. Vinod Khanna was born on 6 October 1946 to a Punjabi family at Peshawar, now in Pakistan. Mother of Vinod Khanna was Kamla and his father was Kishanchand Khanna, a textiles, dyes and chemicals businessman. 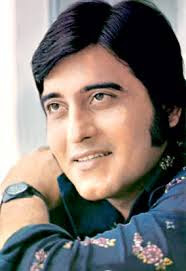 Vinod Khanna has acted in 141 films and the most memorable films of the actor are Mere Apne, Mera Gaon Mera Desh, Gaddaar, Jail Yatra, Imtihaan, Muqaddar Ka Sikandar, Inkaar, Kuchhe Dhaage, Amar Akbar Anthony, Rajput, Qurbani, Kudrat, Dayavan, Kaarnama,Suryaa: An Awakening and Jurm. In 1997, Vinod Khanna joined BJP.